Finally im at one year mark guys,post my repair HT,im thrilled at my transformation!! 2.Good skills of doctor and technicians=naturalness and good yield!! 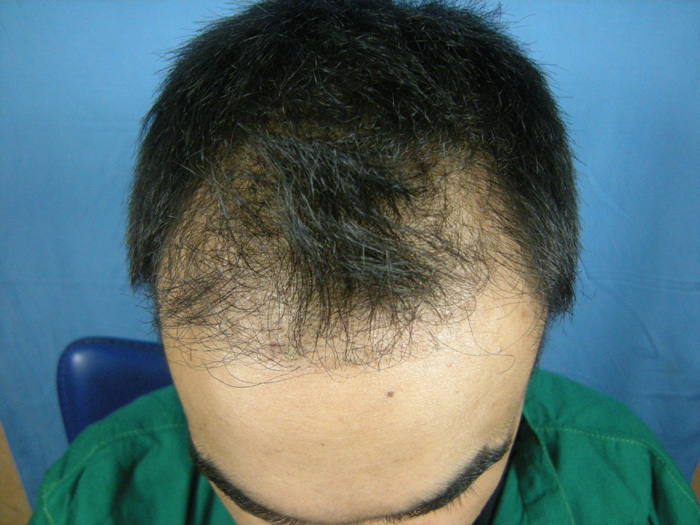 5.Medications ----finasteride and minoxidil–they are definately going a long way in helping me keep my native hair!! 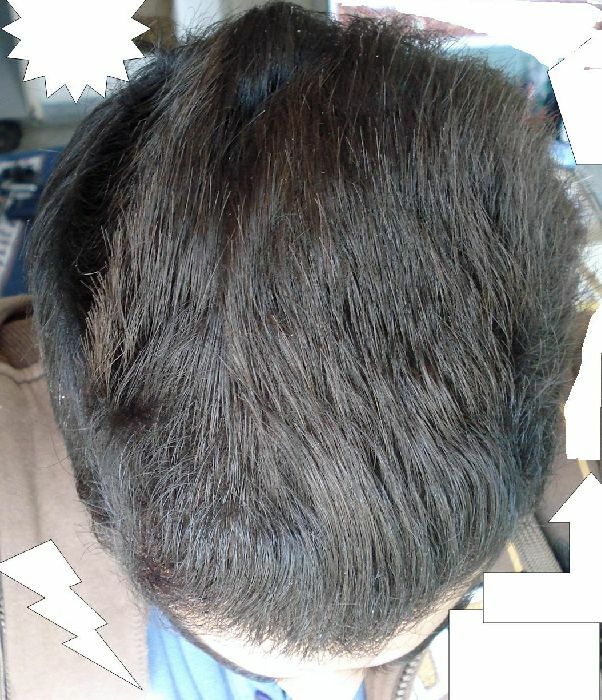 im adding pics,and a video too(i guess thats a FIRST from a patient on hair site) !! can you fix the aspect ratio for the video please?? » can you fix the aspect ratio for the video please?? Can you give details of both surgeries. 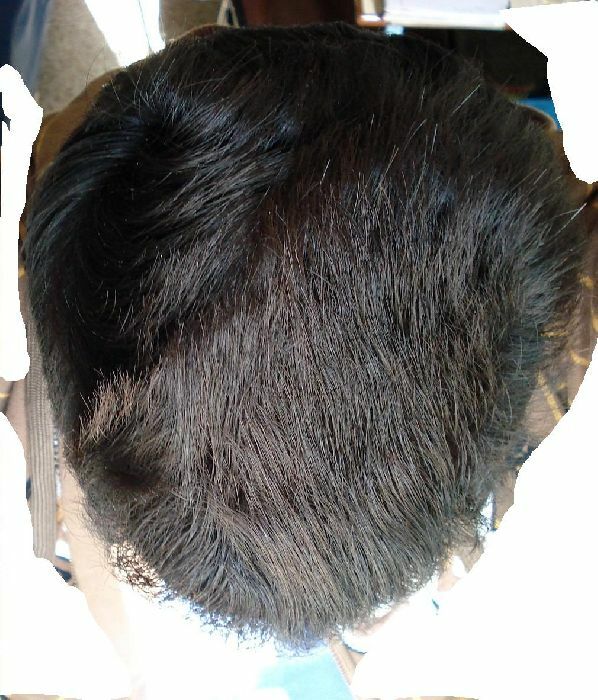 Strip vs Fue, number of grafts, etc? You’ve had a bit of hairline work done, can I ask you if you had pimples and redness in the area afterwards? If so, how long did it last? Was there anything you used to help heal it sooner? perfect result by Dr. A!!! thanks guys for the positive comments!! » » can you fix the aspect ratio for the video please?? » Looking excellent bud. Congratulations. » anything you used to help heal it sooner? Well i had two surgeries-both strip. the first one with doctor X didnt turn out well,so i went for repair to dr.ARVIND after about a year! 1.they were not to be confused with pimples which come and go away. 2.they did decrease in size with time but never went away completely in my case. 3.these bumps were most visible in strong artificial light. 4.after 6 months i tried using retinoic acid and momentasone(scar reducing steroid) on these but with very limited success. 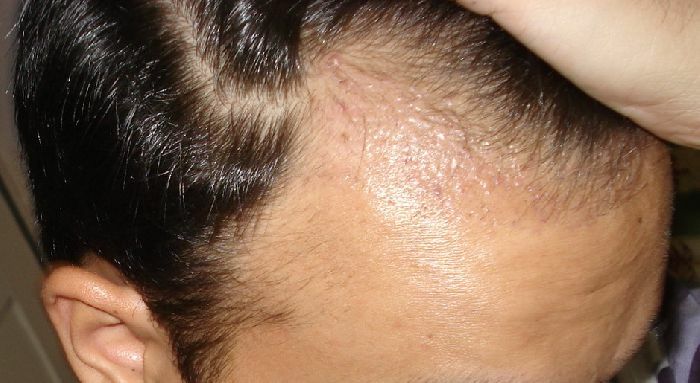 5.i also believe bumps would have been less of an issue had all the hairs from those recipient sites grown out thus hidding them! looked very clean to me…so my guess is that it may have to more with the needle size and depth used for recipient site creation…but thats my GUESS!! » thanks guys for the positive comments!! 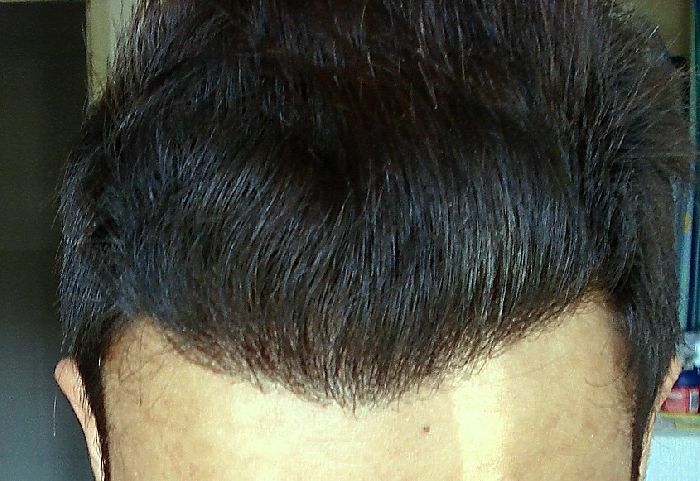 do you have more pics of the hairline? » » thanks guys for the positive comments!! » do you have more pics of the hairline?